Placemat (seen above) is a new tool designed to help families know what services and supports are available to them at ACH. 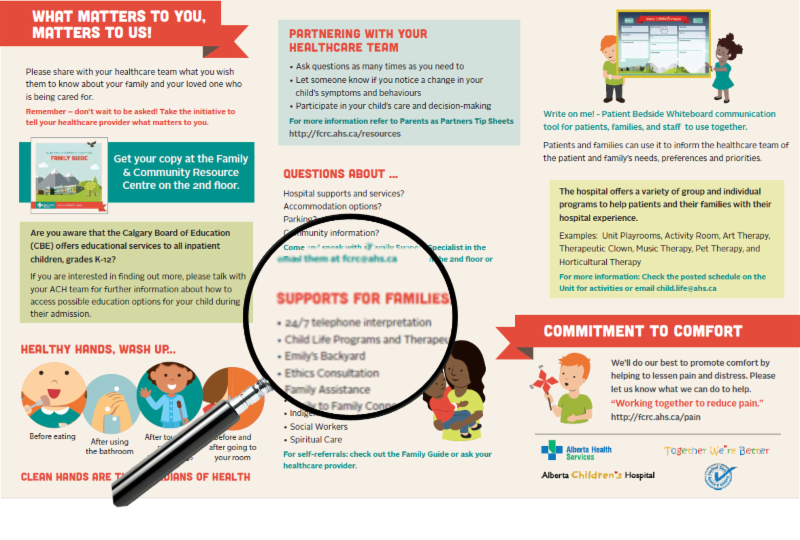 Introducing our latest communication tool to help patients and families learn about resources and supports that are available to them in the hospital. The placemat identifies key elements for an inpatient stay such as family supports, CBE school services, the importance of hand hygiene and strategies for partnering with the healthcare team. Unit 4 is currently piloting the placemat program. When a patient is admitted to Unit 4, the placemat will already be on the tray in their room. "We feel that having this resource available to the patient and family at the beginning of their hospital stay will increase their likelihood to utilize the services we offer," comments Julianna Harris, PFCC Project Manager and member of the placemat project team. It can also be used to prompt families to ask questions and have discussions with their healthcare team. "We want to enhance the patient and family experience here at the Children's Hospital," says Harris. "We consulted our PFCC Network twice for input on the content and design of the placemat, which was really valuable in its creation." Expect to see the roll-out of the placemats in other units in the months to follow. Come and learn about ACH's new initiative! Everyone is welcome to drop in to the Open House on February 7 from 9 am to 4 pm, ACH Conference Room 6, 4th floor. 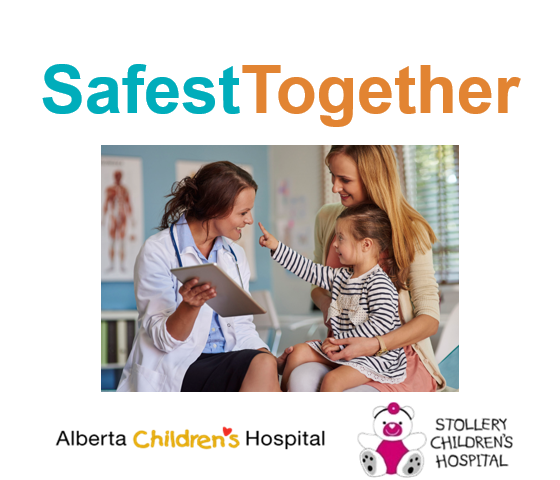 Alberta Children's Hospital and Stollery Children's Hospital have joined Solutions for Patient Safety, a network of 120+ children's hospitals that are working together to eliminate preventable hospital acquired conditions for all children in our care. Together we are working to make care at our hospital the safest it can be. Families are partners in this initiative at all levels. A comprehensive strategy is being put together for ACH to ensure maximum engagement of patients and families in this work, from membership on working groups to participation in review of materials. It is with sadness that we say goodbye to Clare Hildebrandt, ACH Site Manager and PFCC Champion. Clare worked hard to embed patient and family centred care in all the work she touched at ACH. She was actively engaged in our staff PFCC Network and a lead participant in the planning and implemention of PFCC Week 2017 including trophy maker extraordinaire! 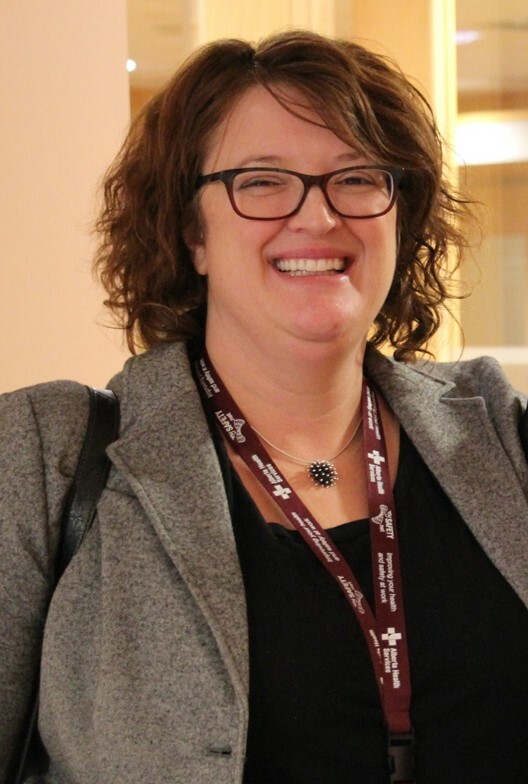 We wish her all the best in her new position as the Executive Director for Mount Royal Long Term Care Center with Revera. This is a transition back to seniors care and some of the work Hildebrandt did in her early career. Best wishes Clare! You will be missed! 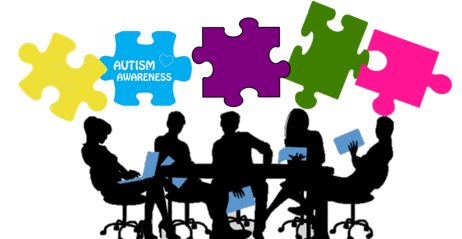 ACH is interested in hearing from families with children on the Autism Spectrum about how to make hospital visits less stressful for your child and your family. Medi the Robot will be making a special appearance! To participate in this focus group, please contact achpfcc@ahs.ca or call 403-955-2456. When we invite a patient or family member to join a project/committee we need to honour, respect and value the unique and individual perspectives that they are bringing to the group. We cannot expect them to represent all patients and families or be referred to as the "youth or family voice." The role of a patient or family advisor on a project/committee is to contribute based on their unique set of experiences and to actively encourage the team to regularly consider how a given plan/decision/change/etc. might affect patients/families. 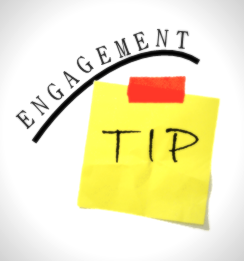 If a project/committee needs to enhance the patient/family perspective, there are a few different engagement options available that include leveraging the PFCC Network or consulting with the Family Advisory Council or Child and Youth Advisory Council. For more information, contact us at achfcc@ahs.ca. Tune in to find out what your AHS colleagues are accomplishing around the Province. Join Marlies van Dijk, Celina Dolan, Susan Witt, and Lynn Feasel as they share their abstracts from the 2017 Quality and Safety Summit.